Student of the Year 2 Movie Cast, Crew and Story: Hello, Everyone Today I am going to share some exciting facts on the Film Student of the Year 2 Cast, Crew and Story. 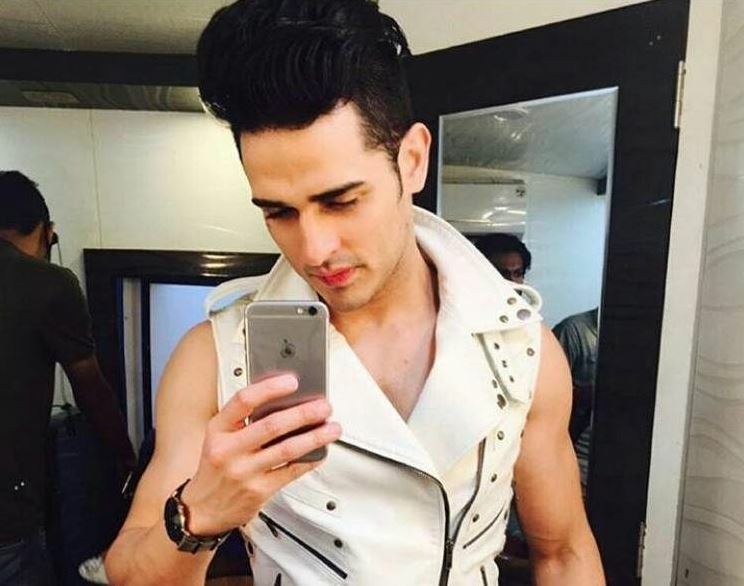 Priyank Sharma is a model, choreographer, dancer and a Television Reality show actor. He is well known for the shows like Meri Awaaz Hi Pehchaan Hai, Pyaar Tune Kya Kiya, MTV Big F, MTV Roadies Rising, MTV Splitsvilla 10 and Bigg Boss 11. Ananya Pandey is an Actress. Film Student of the year 2 is the first debut movie.